You are here: Home / Archives for Let's Learn Hungarian! May 13, 2017 By Let's Learn Hungarian! In yesterday’s post we visited a Hungarian train station, and we’re going to stay there for just one more day. These cool old-style mechanical train information signs are unfortunately being phased out in favor of more digital versions, but the Hungarian on them is still good to know! 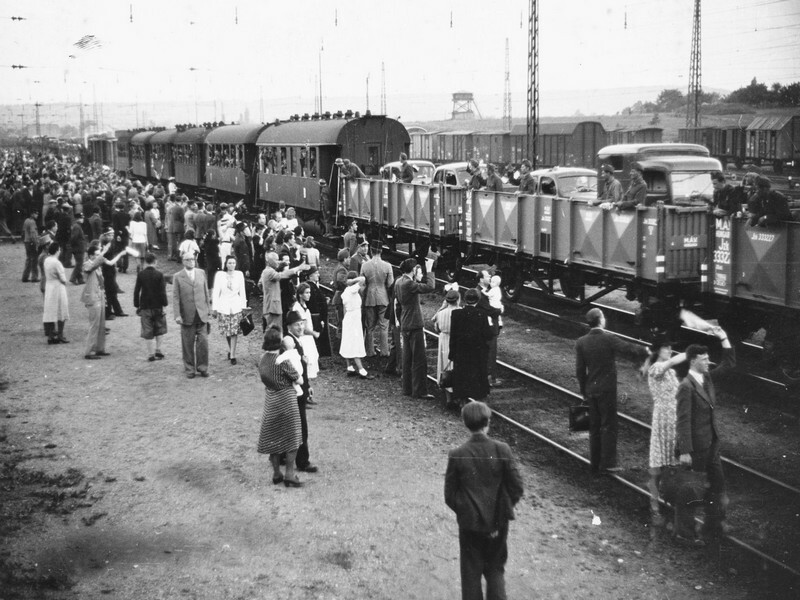 Which of the following statements is true for this train, based on the sign? You need to buy both a seat reservation and a supplement. You need to buy a supplement, but not a seat reservation. You need to buy a seat reservation, but not a supplement. May 12, 2017 By Let's Learn Hungarian! I always enjoy taking the train if I can. I even love taking Hungarian trains and the Hungarian Railway System (MÁV – Magyar Államvasutak), which is actually pretty good, despite what some people might tell you! What it is trying to tell us though? Test yourself below with your best guess! After clicking “Submit,” you can see the answer and a word-by-word breakdown of the phrase. What is the announcement saying? The train is about to depart. Be careful next to the tracks. May 10, 2017 By Let's Learn Hungarian! Today’s Hungarian expression is “A tiltott gyümölcs mindig édesebb.” What do you think it means? Answer the question below, and the answer will be revealed! What does the phrase "A tiltott gyümölcs mindig édesebb" mean? Forbidden fruit is always sweeter. Giving in to temptation is always a delight. 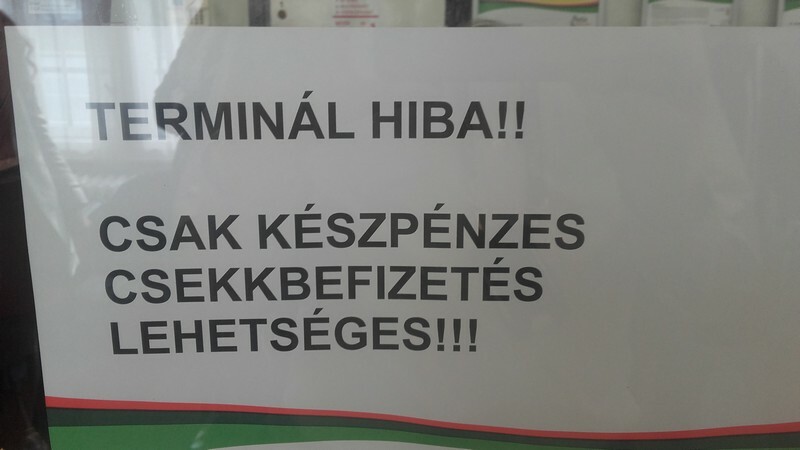 Beginning Hungarian – What do they sell here? May 9, 2017 By Let's Learn Hungarian! Here’s a store that you don’t see very often! However, I actually bought one of their products just yesterday. What do you think they sell here?? Take your best guess on the quiz, then hit “Submit” and see the answer and explanation!